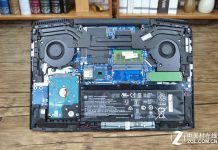 As HP’s first gaming laptop equipped with NVIDIA RTX 20 series graphics cards, the price of the HP Omen 15-DC series laptop can be said to be very reasonable. 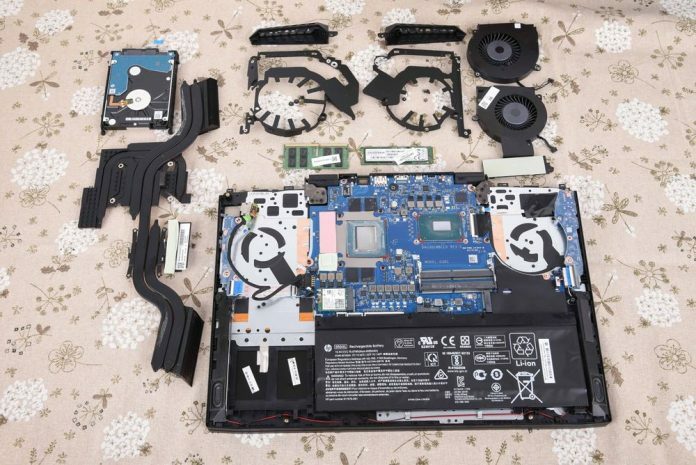 In our review, we found that the laptop uses a dual-fan cooling system. Today we take a look at the internal design of the HP Omen 15-DC. 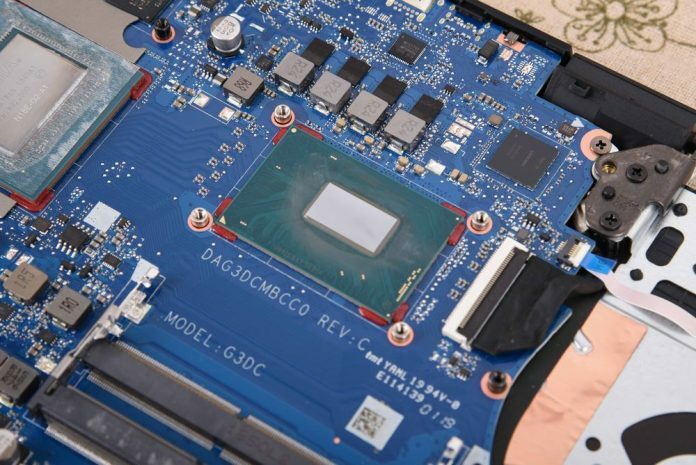 This guide will work for the following HP Omen 15-dc0010nr, 15-dc0020nr, 15-dc0024cl, 15-dc0025ca, 15-dc0030nr, 15-dc0051nr, 15-dc0085nr, 15-dc0086nr, 15-dc0087nr, 15-dc0091cl, 15-dc0096nr and likely some others. 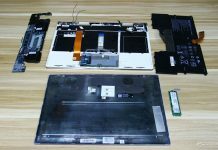 Remove the back cover by removing all the screws that secure the back cover, and then you can access most of the internal components, including the battery, SSD, RAM, HDD and cooling system, which is very convenient for users to add memory and hard disk. This is the two memory slots of the HP Omen 15-DC. 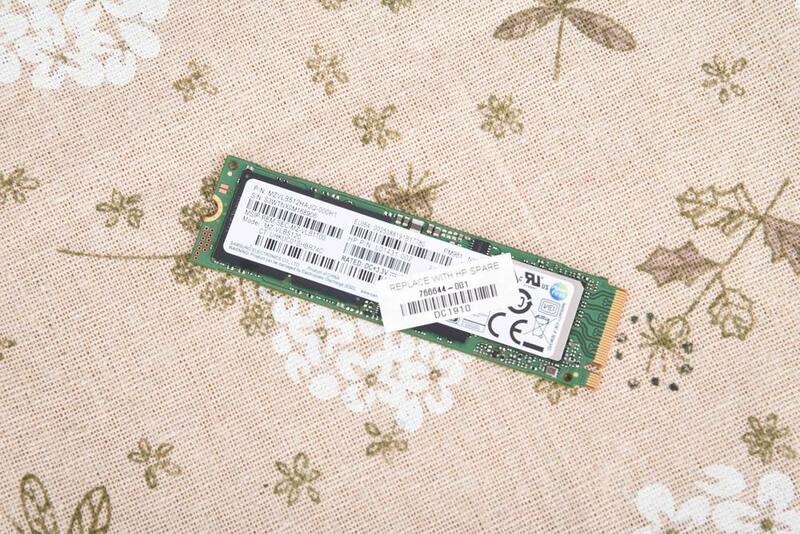 Currently, it is equipped with a single 16G memory. 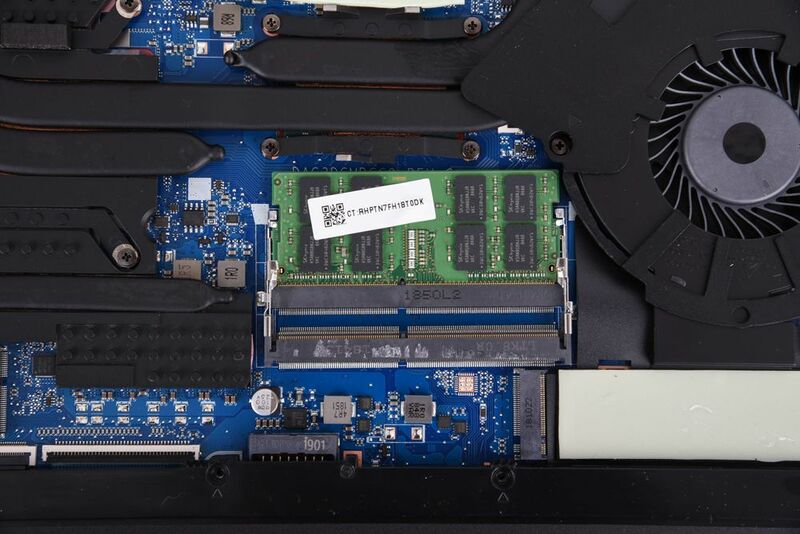 Users can add another 16G memory according to their personal needs. It can support up to 32GB of memory. 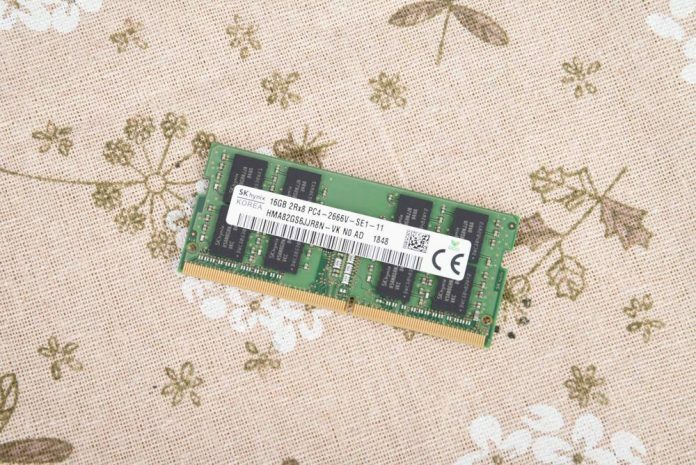 It is equipped with a Hynix 16G DDR4 2666MHz high-speed memory. 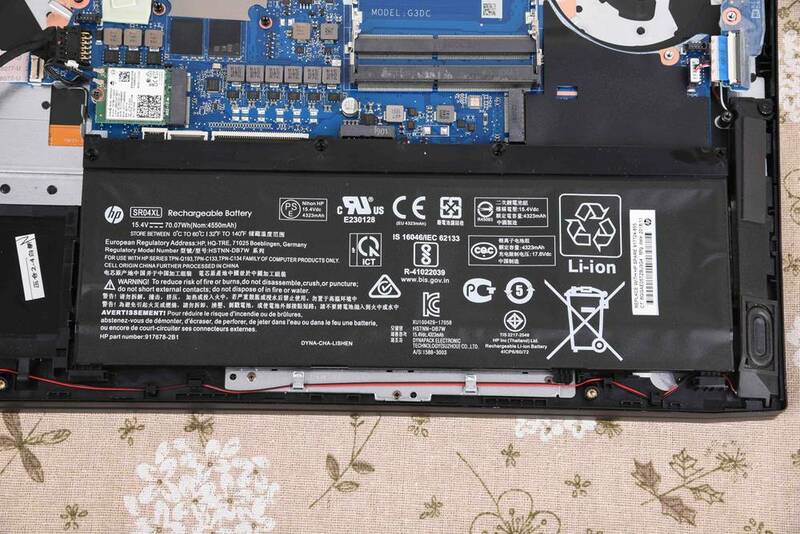 The internal details of the HP Omen 15-DC are very refined. A protective frame is added to the outside of the fan to protect the fan and connect it to the rear heat-dissipating casing. The design is very clever. 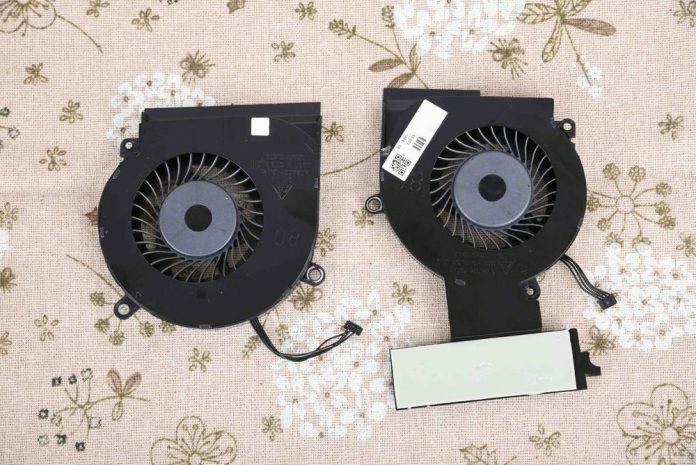 This is a dual fan that has been removed, and the right fan is connected to the SSD bracket. The design is also very clever. 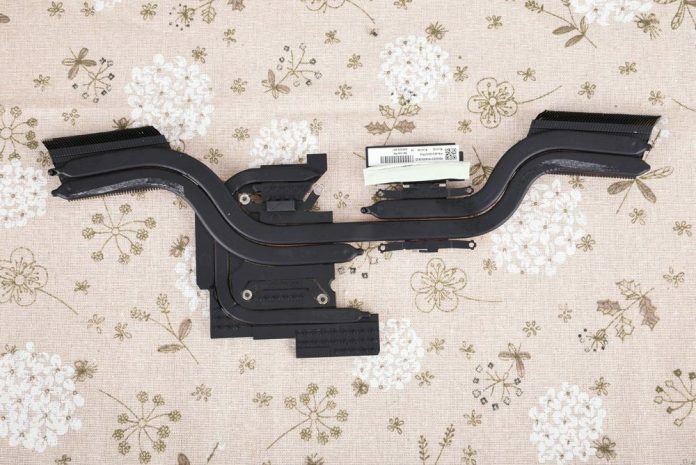 This is the heat sink module that has been removed, which has four wide copper tubes and can effectively improve the heat dissipation performance. 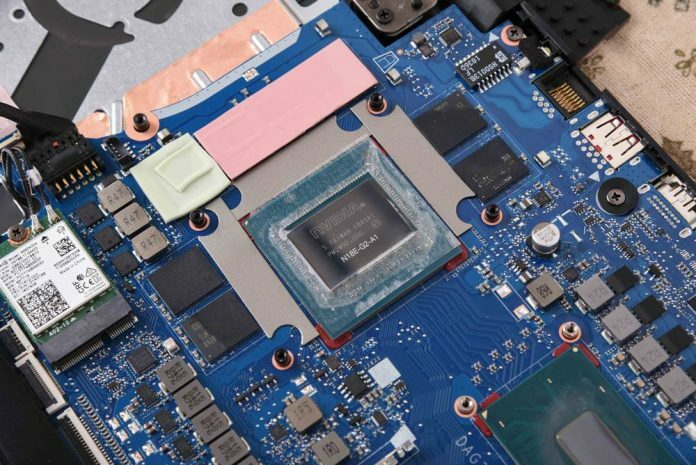 This is the i7-8750H processor soldered to the motherboard. It comes with a Samsung 512GB PM981 M.2 SSD. The HP Omen 15-DC does a lot of good work in many details. The mechanical hard drive is one of them. 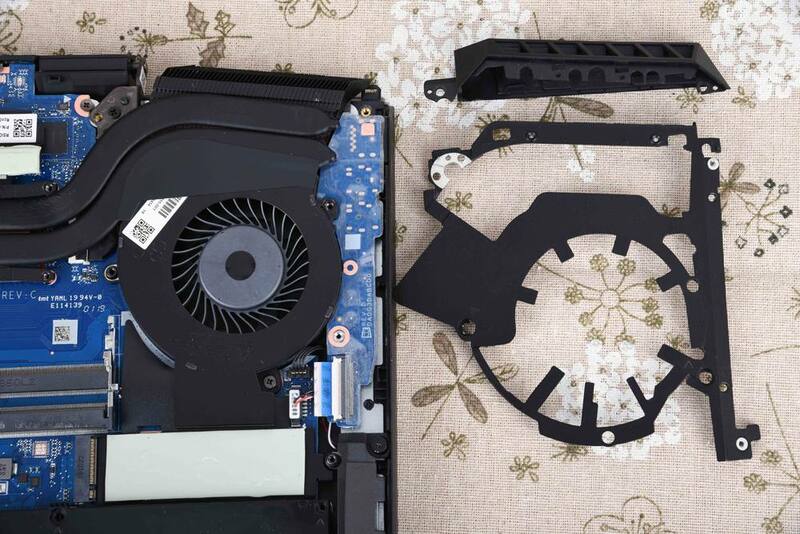 The hard drive has a rubber sleeve on both sides that fit seamlessly with the hard drive. It is very stable and completely does not shake, effectively extending the life of the hard drive. Overall, the internal structure of HP Omen 15-DC is very neat. 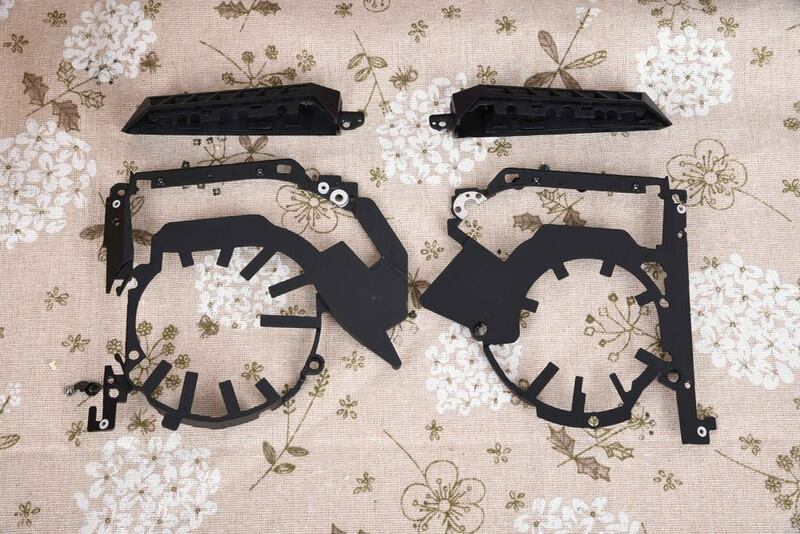 At the same time, its internal details are well handled, and some unexpected situations are considered for users. 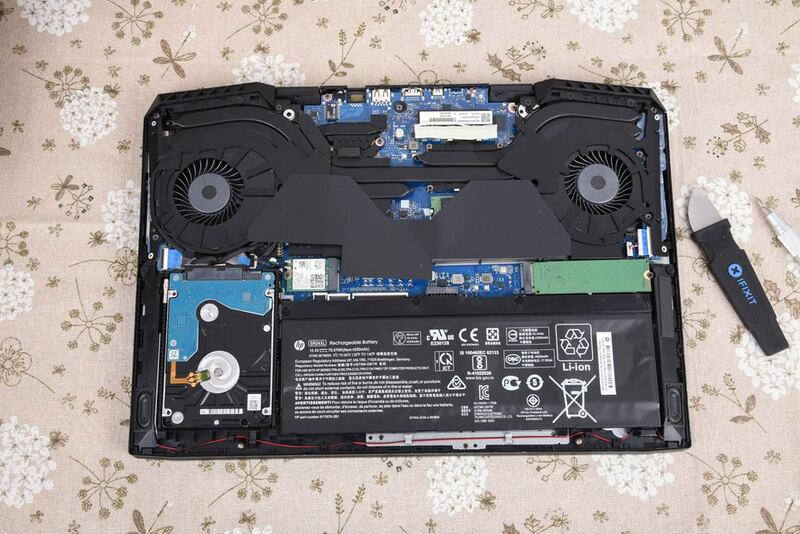 Hard disk protection and ingenious structure layout make it not only have an excellent appearance but also have an excellent internal structure design.